The CAE Healthcare one-day Programming with Physiology Course teaches how to modify physiology to create realistic simulated clinical experiences using Muse software. The course provides in-depth illustration and application of the physiological and pharmacological modeling used in CAE Healthcare human patient simulators. 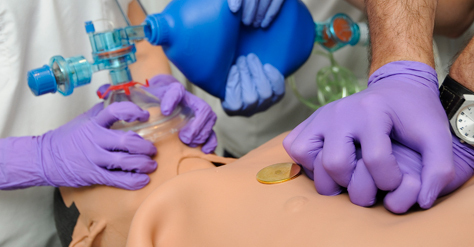 This course is recommended for healthcare educators and simulation technologists. Participants must have completed the Patient Simulator Essentials course before taking the Programming with Physiology course. Registering for Programming with Physiology? You may also be interested in the Patient Simulator Essentials Course.